This recipe is worth sharing because it’s wikidly spicy and delicious! The size of shrimp also matters. For this recipe, the larger the shrimp the better. I had to use the small ones this time as that’s what I had available at home. 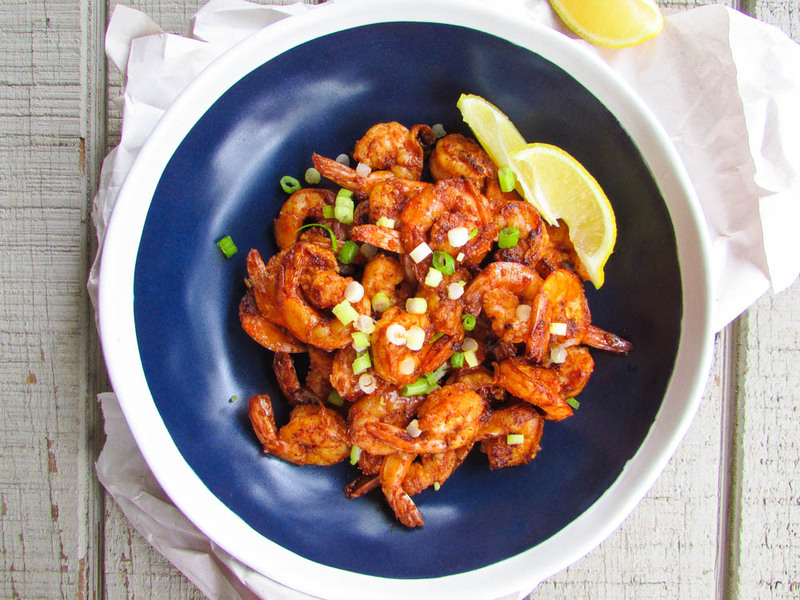 I have to say, that after searching for a simple spice list for preparing shrimp and as simple as this recipe seems, it packs a punch. Your taste buds will thank you. It’s in the amount of pepper added that just works with the paprika. I couldn’t ask for more. One other good thing about this recipe is that, the spices could be used to season other types of seafood or fish. With scallops, bae! This entry was posted in sea food, sea food recipes, Seafood, shrimp curry, Stir fries, Stir fry, stir fry recipes, Stirfry, Uncategorized and tagged gluten free, Nigerian food blog, Nigerian recipes, paprika, paprika shrimp, sauteed shrimp, shrimp. Can this be made without adding garlic? I’m not a fan of garlic at all.